First time going down this path? Don’t worry. 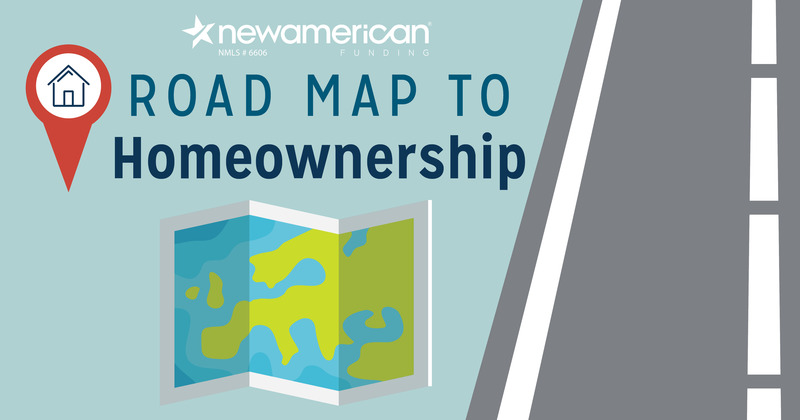 The road to homeownership is a well-traveled one. To make your trip as smooth as possible, consider stopping at these points along the way.